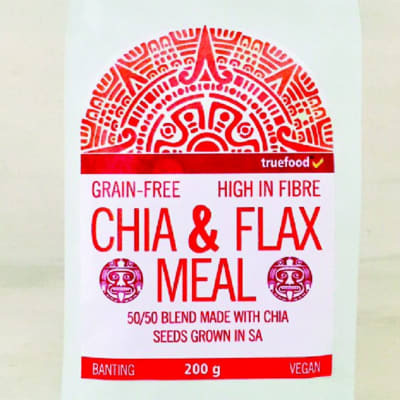 A low carb meal made from cold-pressed seed oils, that is high in fibre and Omega 3 fatty acids. 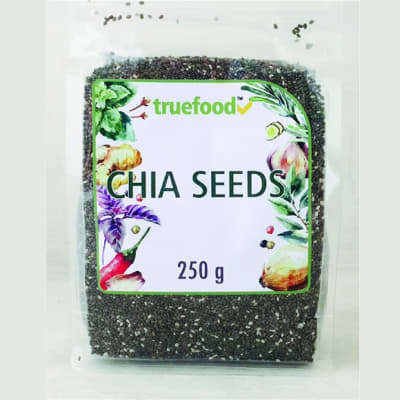 Benefits assist in digestion high in fibre good source of omega 3 assists in weight loss colon cleansing Ingredients partially – defatted milled chia and flax seed. Dosage Use in smoothie, soups, cereal and baking.